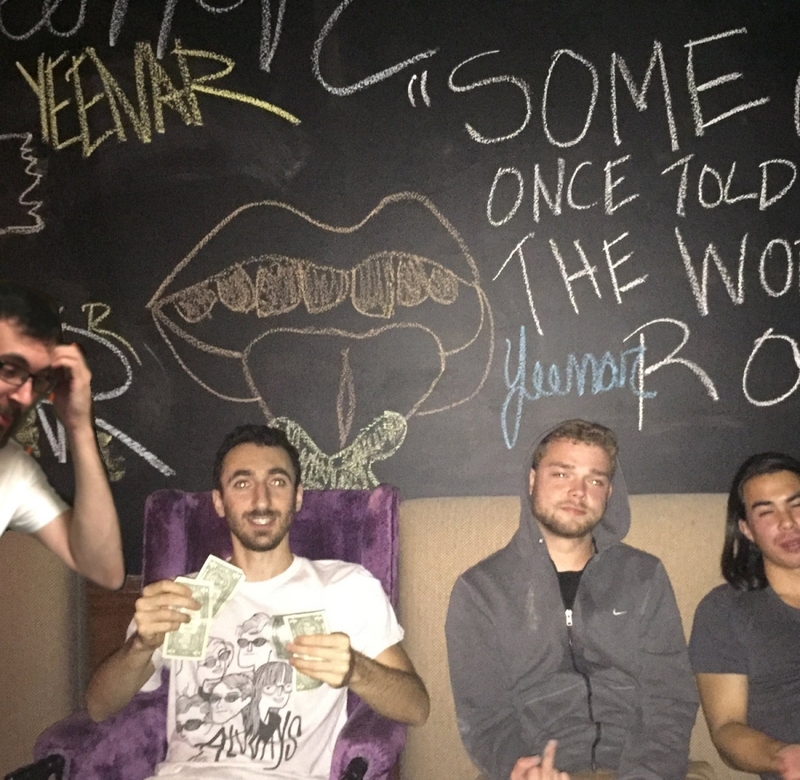 Philly four-piece Yeenar recently shared a new single, called “Little Man”. Unfolding from a tight guitar pattern, the song gathers steam as backend elements flesh out a momentous rush. Riding a wave that escalates and ebbs, as points of wisdom, in regards to youth activity and friendship, are offered. Get outside, and enjoy the company of others, or convene this evening at Ortlieb’s, where the band will be sharing a billing with Effusion 35 and Young Pilgrims.